I grew up riding outside with my friends down trails, across field, everywhere. Then one day I found myself leasing a horse in a local barn, where I now had to ride in an arena with multiple people, and had no idea about arena etiquette. I quickly learned that ring etiquette is very important! Let’s take a look at some of the main riding ring rules at most arenas. Be courteous when you ride with others. Everyone is at different riding levels. Slower riders should stay to the inside of the arena, while faster pace riders should stay on the outside of the arena. Try to ride the same direction around the arena, but if for some reason you have to pass by riders, the rule is left shoulder to left shoulder when passing another rider. 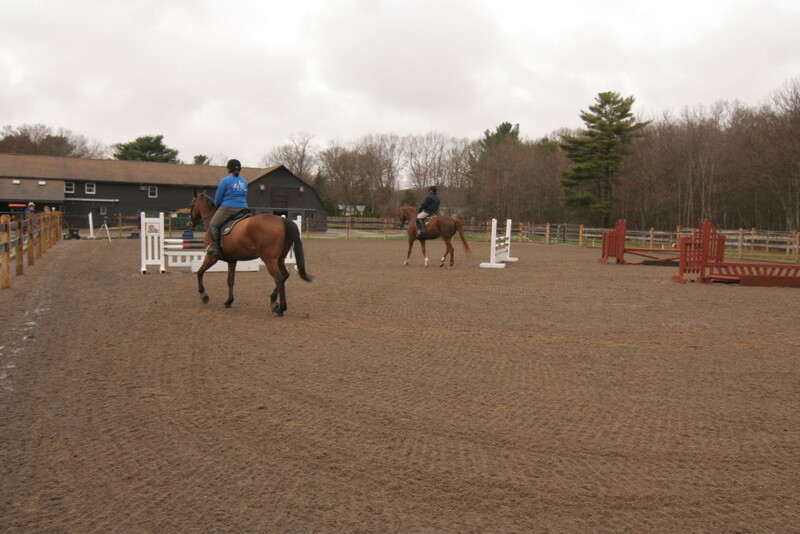 Mount and dismount your horse out of the way in the center of the arena, not on the rail where everyone is riding. 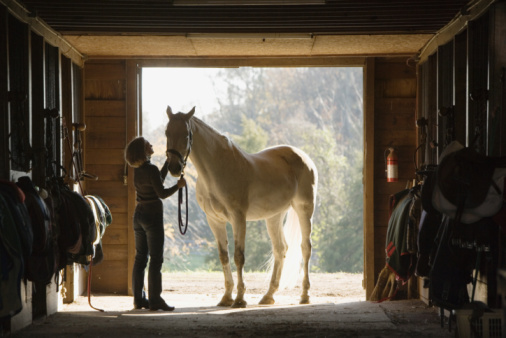 Cue your horse quietly and away from other horses. 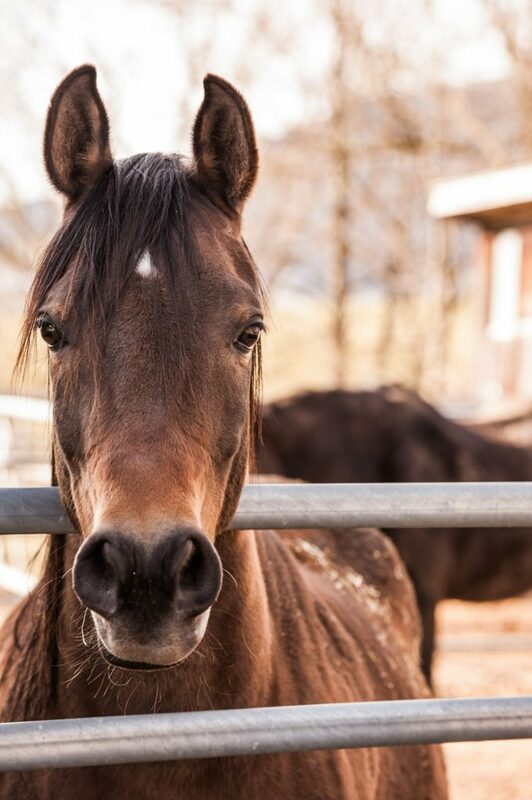 You know exactly how your horse needs to be cued, but another horse could be very responsive and you could end up cuing another rider’s horse, which could cause problems. 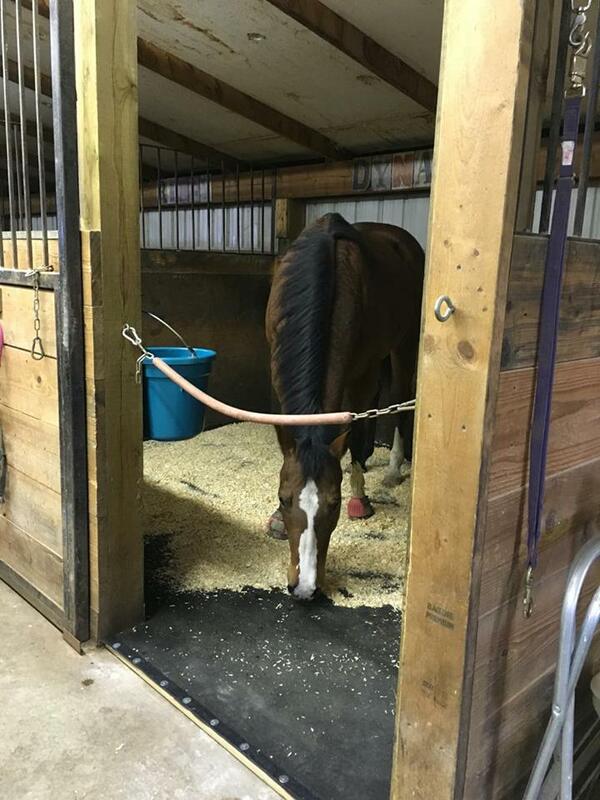 If you need to stop your horse, be sure to move out of the path of riders and into the center of the arena before your stop. Be prepared for an emergency. 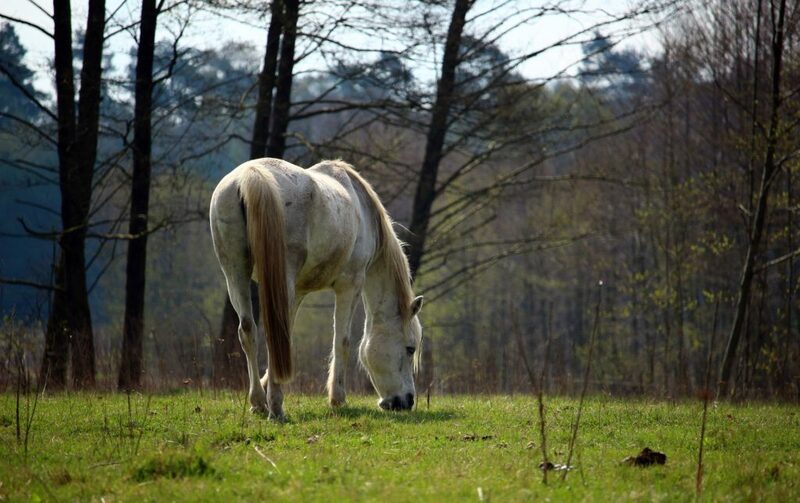 If a rider falls of his/her horse, stop your horse immediately and dismount. 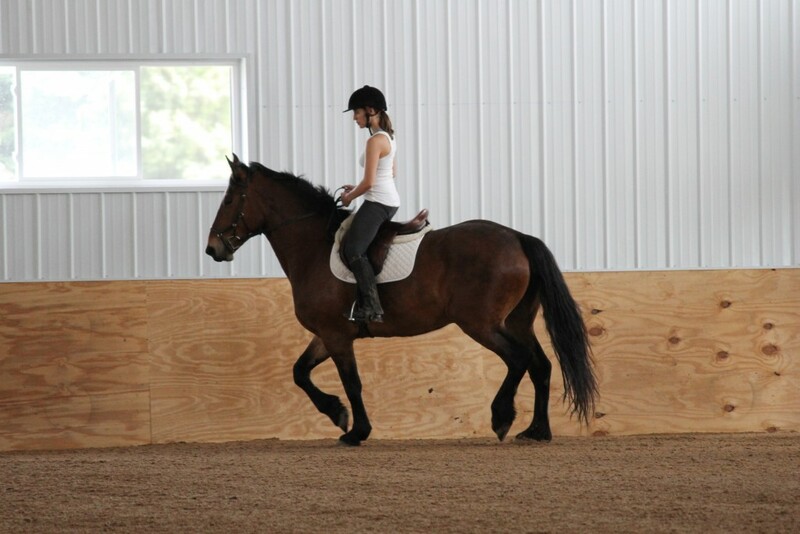 If you are closest to the rider that has fallen, see if they are hurt. 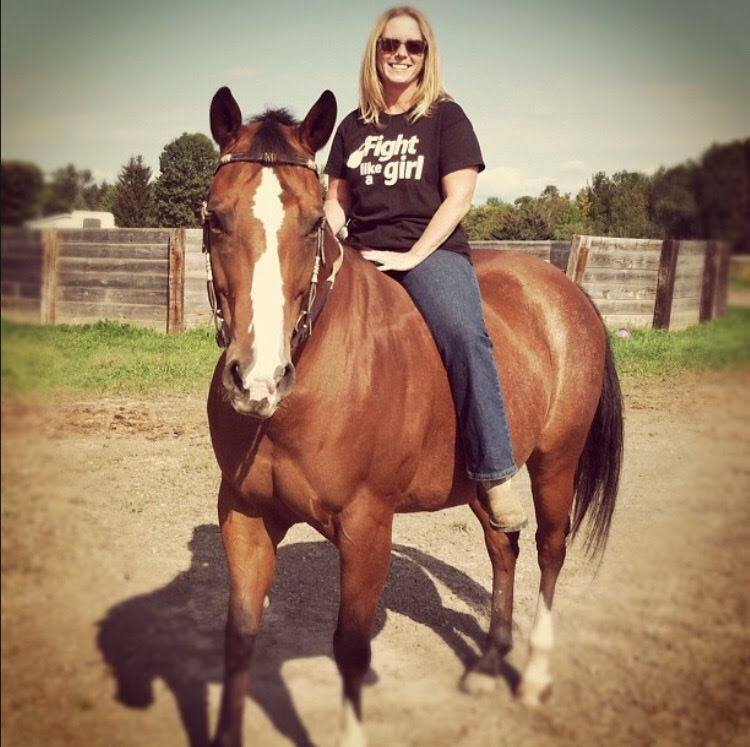 Most barns have arena rules posted, before you ride, check with your barn manager on what their specific riding rules are. Follow the rules and have fun riding! Does your arena have any additional arena riding rule? 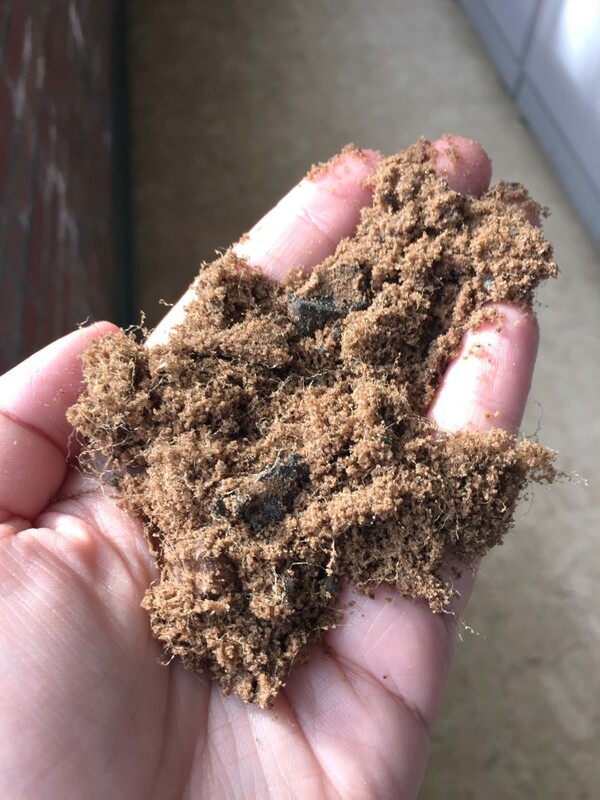 Last week I talked about our most popular question: “how long does your arena footing last?” We talked about how the sand particle plays a huge role in the longevity of your arena footing. Today we’re going to talk about the different additives you can have in your footing and how those play into the longevity of the footing. As I’ve spoke about in blog posts before, we spent a lot of time finding the perfect ingredients for our footing. When it comes to additives for your footing, there are vast options. Let’s start with fibers that can be added to the footing. Fiber is divided into the natural or synthetic fiber categories. Examples of natural fibers are burlap and cotton, and synthetic fibers can be nylon or polypropylene. Fibers interweave with each other and create a web-like surface, which then creates a stable and consistent footing. Fiber is mixed in with sand footing and should not be used alone. We use a mix of both nylon and polypropylene. Depending on the footing, they are normally ¼”-1.5” long. Fiber is a major factor in extending the life of your arena footing. If you choose to use a natural fiber, the fibers will break down much faster than a synthetic fiber and will need to be replenished. By choosing a synthetic fiber, we added stability to our footing, but also increased the longevity. In order to keep our footing dust free, we coat all components of our footing in wax. Not only does the wax make our footing dust free, but it also increases the life of the footing. 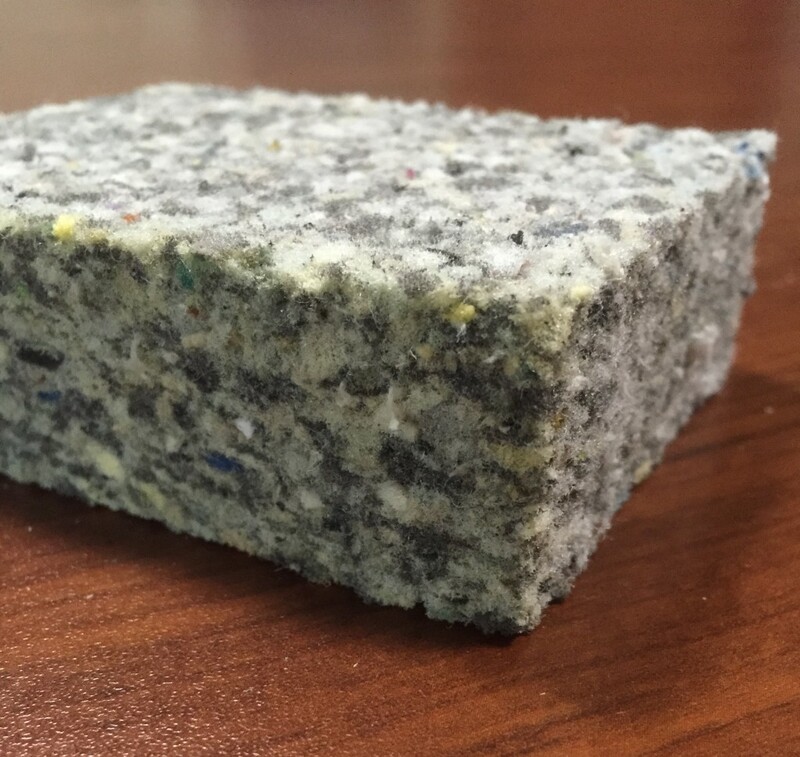 There are lots of other options that are usined in footings to coat the material to keep it dust free, both natural and synthetic, but nothing seems to last as long as wax. 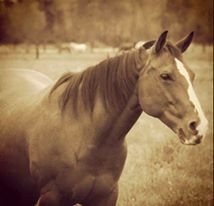 Our oldest footing is 14 years old and is still going strong! Wax does not break down and decompose like other binders. Choosing one of our footings not only saves you time and money spent on fighting dust and the amount of labor it takes to maintain a normal arena footing, but also ensures a footing that will last year after year. 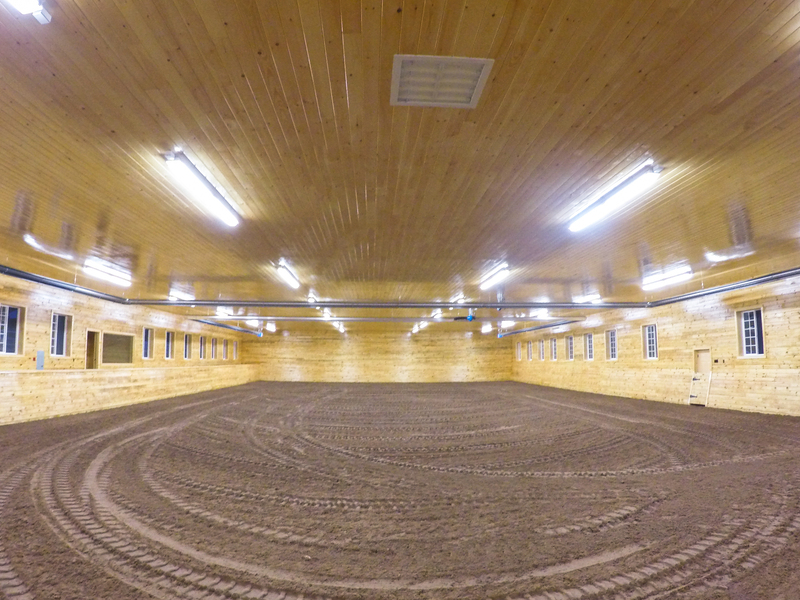 We worked hard to find the perfect materials to give you the perfect arena footing!